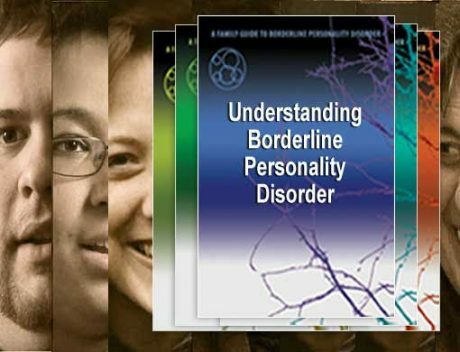 This professional five part series documents families living with Borderline Personality Disorder and uses leading BPD experts to provide the most recent insights and explanations about BPD. Each of the five videos focuses on a critical aspect of BPD: Understanding, Causes, Diagnosing, Treating, and Coping. If Only We Had Known: A Guide to Borderline Personality Disorder. This series was funded by a grant from the National Institute of Mental Health. A randomized controlled trial conducted with family members, under the direction of NEA-BPD, showed that people who viewed the five videos increased their knowledge about BPD, felt more empowered, and felt less emotional burden. Valerie Porr – BPD advocate. May decrease guilt and desperation. Helpful for teams treating teens. I have found the videos helpful for teams treating teens, particularly when there is hesitancy to diagnose.